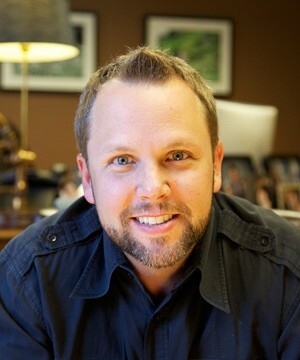 My name is Clayton Coates and I want to welcome you to EncouragingSingles.org. A little bit about me. I have been a pastor for 23 years, and over 10 years as a singles pastor. I had the great joy of leading the single's ministry at Fielder Church in Arlington, Tx and then Saddleback Valley Community Church in Lake Forest, CA. At that time, Saddleback's Single Adult Ministry grew to over 16,000 single adults. I also had the great joy of helping launch ChristianMingle.com and served on the advisory board for many years. It is my passion to encourage single adults through all seasons of their singleness. Working through other organizations, my articles and videos have been seen by millions of singles all over the world.That has been very rewarding but now it is time to begin a new chapter of single's ministry and that is why I have founded encouraging singles.org. If this site encourages you in any way, please share it with your single friends. May you be blessed as you walk in faith and trust the Lord. 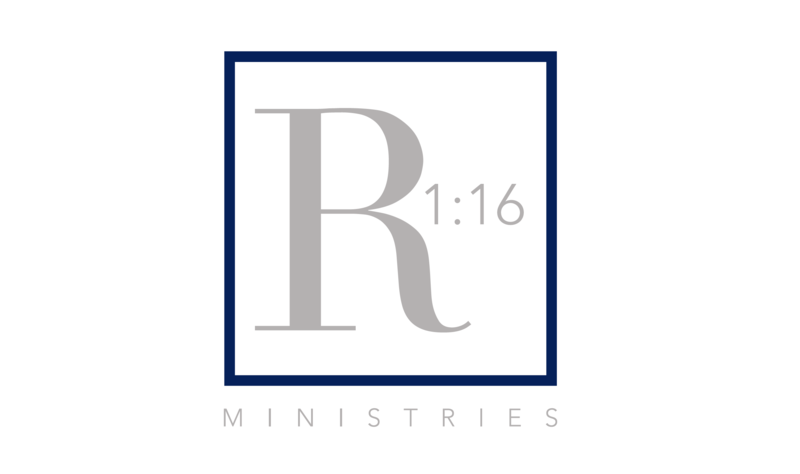 R1:16 Ministries is the parent ministry of EncouragingSingles.org. It was founded by Clayton and Allison Coates and the support of their best friends who believed in what God was leading Clayton and Allison to do. R116 Ministries is recognized by the IRS as a 501c-3 tax exempt charitable institution. It is also recognized by the state of California and has been approved at every level. R116 is overseen by a board that continues to evolve into what God desires. For more information about the board, click (here).